David Verbeek has received the Prix de Rome in Architecture – Emerging Practitioners award from the Canada Council for the Arts. 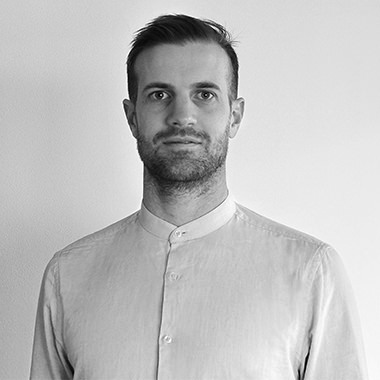 David Verbeek, a Canadian designer, researcher, and urbanist working with the Office for Metropolitan Architecture (OMA) in Rotterdam, Netherlands, has received the Prix de Rome in Architecture – Emerging Practitioners award from the Canada Council for the Arts. The organization also recently announced several other architectural awards. A graduate of the University of Toronto (U of T), Verbeek has worked with the Lateral Office in Toronto and Xaveer de Geyter Architects in Brussels, Belgium. He has also held research and teaching assistant positions in architecture, urban design, and representation at U of T.
Monica Adair and Stephen Kopp are the founding partners of Acre Architects, Saint John. architectural firm anywhere in the world. Applications are being accepted for the next instalment of this prize. Deadline is October 2. For more information and to apply, click here. 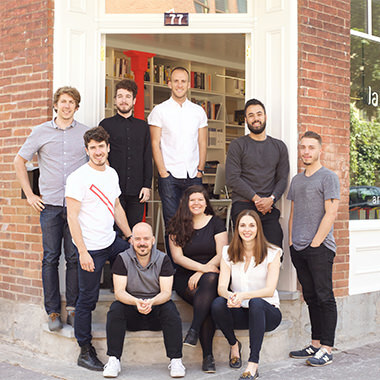 The Prix de Rome in Architecture – Professional award was given to Acre Architects, Saint John. 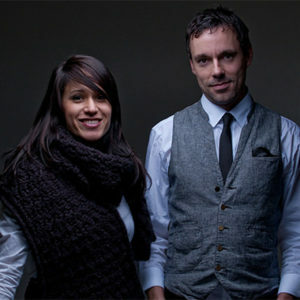 Monica Adair and Stephen Kopp are the founding partners of Acre Architects. The Professional Prix de Rome in Architecture is awarded to a young practitioner of architecture or an architectural firm that has completed their first built works and has demonstrated exceptional artistic potential. Award recipients receive $50,000 for the work program, travel, and public presentation. For eligibility criteria and the application form, see the guidelines. Montréal-based La SHED was the winner of the Ronald J. Thom Award for Early Design Achievement award. Given to a practitioner of architecture or an architectural firm, the award recipient must be in the early stages of a career or practice and must demonstrate both outstanding creative talent and exceptional potential in architectural design. La SHED has expertise in renovating, transforming, and building different types of residential spaces. Openness, light, and alignment are the primary design elements of their projects. architecture from the Harvard University Graduate School of Design, and has recently been admitted to the Geography PhD program at the University of Cambridge. 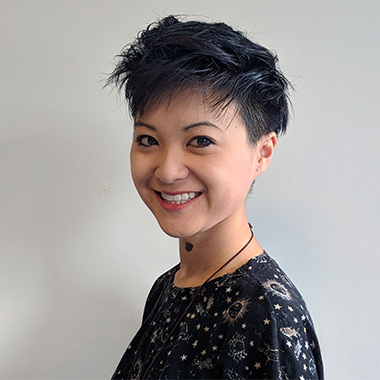 Her research focuses on the Canadian national parks system as a colonial infrastructure of racial oppression and territorial conquest, under the premise that if landscape architecture has a continuing role in the colonization of what is today known as Canada, then the subversion of traditional landscape architectural methodologies can be utilized for decolonization. The $5000 award is offered to a Canadian professional architect wishing to pursue postgraduate studies outside the country.